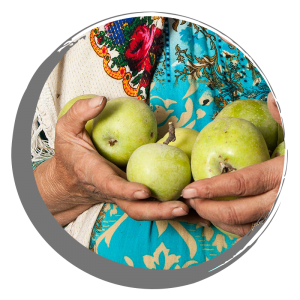 There is a story among the Tajik people, when you wake up in the morning and can’t find an apple to eat you have to say the word “apple” very loud three times. This will improve your emotional state and cause you to be in pleasant mood all day! Khovaling is a district in the south of Tajikistan, Khatlon Oblast. 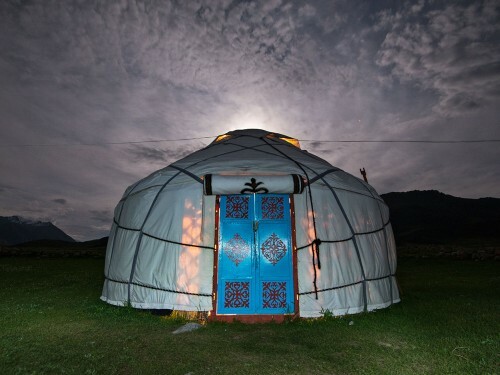 There are several historical places in Khovaling including Mukhtor valley that is known for being home to Tajik national hero Vose, the sacred site Hazraty Sulton, the ruins of the ancient city of Munk and other key sites. 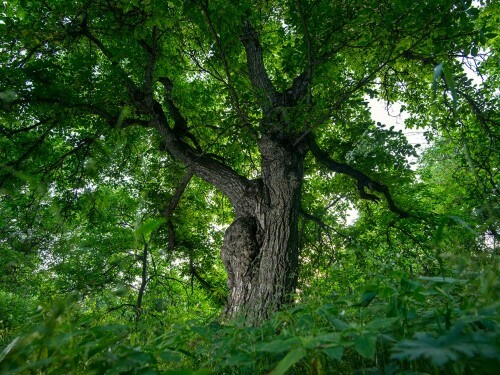 Khovaling, because of its good location, has a favorable environment for growing a diversity of fruit trees and plants including rhubarb, knotweed, sea-buckthorn, mint, plantain, fetid gum, flowers and herbs. The local people of this region are very experienced gardeners. 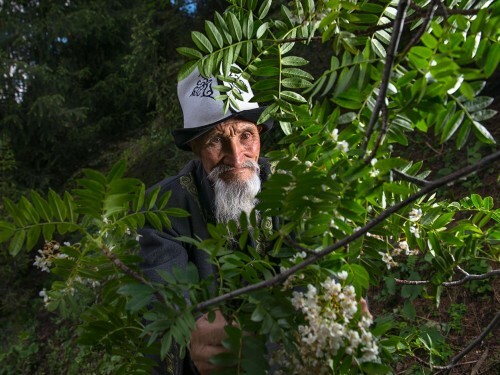 One of the local citizens, Rajabaly Karimov, who lives in Hamadoni, has been engaged in gardening for many years. 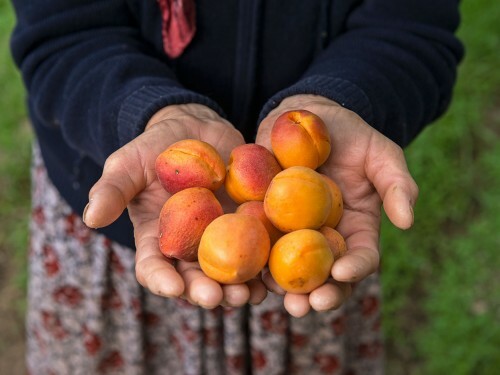 Together with his family he has organized a nursery and is trying to collect local varieties of fruit trees from surrounding districts in order to restore their cultivation in the region. His project is ongoing and he has already created several fruit tree gardens. When the trees are ready for transplanting, Radjabaly takes them from his nursery and brings them back to establish them in their place of origin in the Khovaling district.